We work together to create tools and talking points to support others' advocacy about public health and environmental protections. You are welcome to use materials from our website - crib, borrow and adapt in in any way that is useful to you. Our only request: if you make substantive changes to our materials, please do not attribute those materials to Save EPA unless we have agreed to your changes. We are a volunteer organization made up of retired and former employees of the Environmental Protection Agency. We have expertise in environmental science, law and policy. We are based in Colorado, have members from across the USA, and collaborate with like-minded groups all over the country. 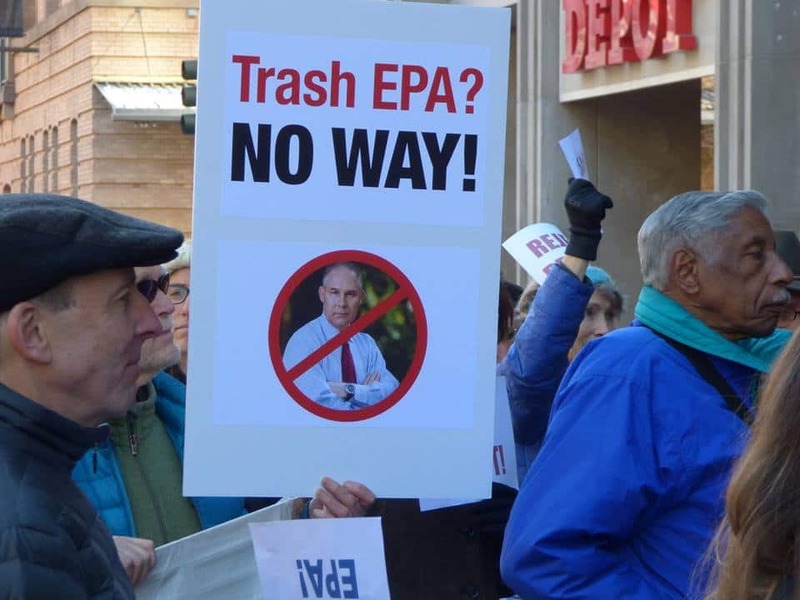 We are using our collective expertise to educate and advocate about environmental science, environmental protections and the current Administration’s assault on EPA and our public health. Thanks for letting me know that the contact form wasn’t working. I think it should be working now – would you mind giving it a test? And thanks for raising your hand to join us! we’d love to have you on board. I will send you an email from our Save EPA address. Thanks! Hi… this is still not working. What is your email address?